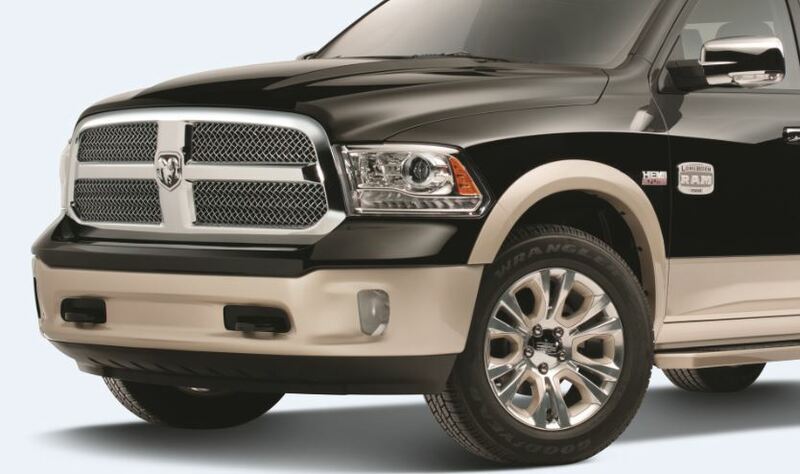 Rely on genuine Ram parts from Rogersville Chrysler Dodge Jeep Ram in Rogersville, Tennessee to keep your Ram 1500 or Ram 2500 truck ready for your daily commute to big construction jobs. Mopar auto parts are designed to maintain Ram factory standards for performance and safety. You'll never waste time and money on a car part that doesn't fit properly. With car parts and Ram accessories from a certified Ram dealership, you'll get the perfect component for your Ram vehicle, and you'll get it quick. Plus, on most parts, you'll have peace of mind with a solid Mopar warranty. Order Ram Parts at your Rogersville, TN Ram Dealership. 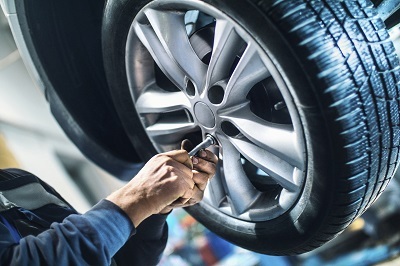 Find the part you need fast at Rogersville Chrysler Dodge Jeep Ram in Rogersville, TN. We've got that lower control arm for the suspension on your Ram 1500, and a new exhaust pipe and ignition coil for your Ram 2500. Maximize performance with a Mopar cold air intake system, or take your cab interior to the next level with genuine leather accessories. From all-weather floor mats to paint-saving bed liners, we stock authentic Ram parts and accessories to make your truck your own. Order online to have your parts waiting for you at Rogersville CDJR, or give us a call to check inventory and pricing. Can't come to our Ram dealership in Rogersville, TN to talk shop? We are happy to ship your Ram part right to your door.